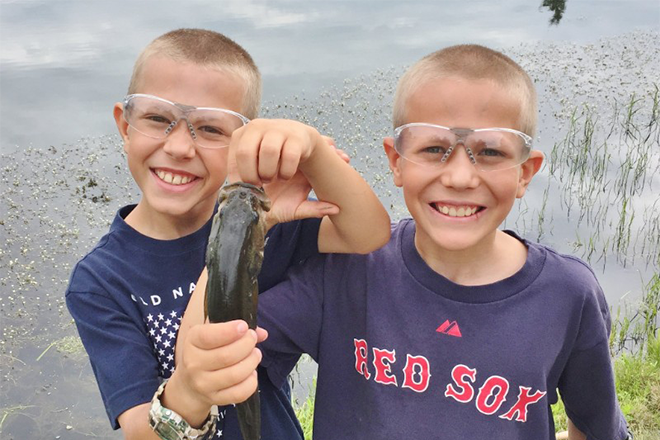 Residents of Southeast Colorado are invited by Colorado Parks and Wildlife to register now for our annual Southeast Region Outdoor Adventure Weekend at John Martin Reservoir State Park. 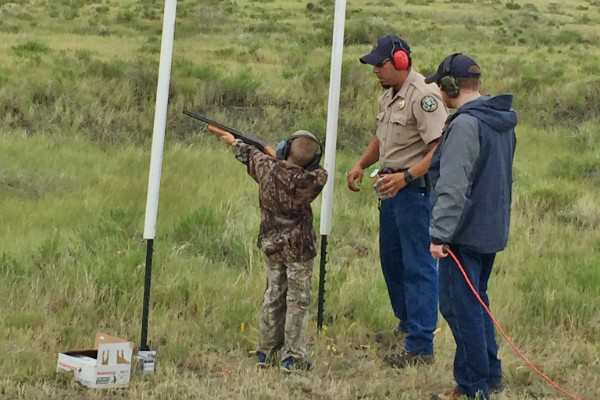 The lucky families selected to attend this free event will spend the weekend of June 8-10 learning about firearms safety, hunting, fishing, archery, outdoor survival and much more from CPW experts. Sessions will break down into specialties including hunting big game, small game, waterfowl and fishing, as well as offering opportunities to shoot archery, muzzleloaders, shotguns and rifles. Participants may take the Hunter Safety Education test at the end of the event to obtain their Hunter Safety certification. The weekend is designed for adults and children over 10. All children must be accompanied by an adult. Meals are provided, but families must bring their own camping gear because the event includes overnight camping on the property. Check in begins Friday at 10:00 a.m. and sessions run through Sunday afternoon. Call 719-980-0025 or 719-227-5207 for questions.